There are so many graphic designers in this world, and with the internet; the business of these designers is getting more competitive. Graphic designers need to show their artwork in style and this is why they need to seek for the right WordPress themes for graphic designers. Creative WordPress themes make a huge impact on your business. They can step up the number of audiences you get in your site. 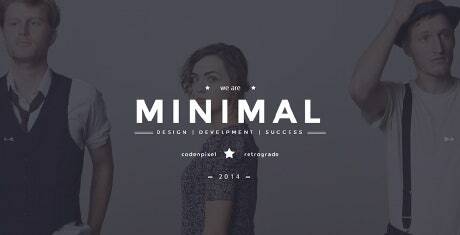 This one is a beautiful and clean multi-purpose WordPress theme with a number of layouts to use. With this theme, you will be able to make a perfect website as per your requirements and expectations. It is highly customizable as you have access to a number of fonts, color variations, layout options and more. This WordPress template for graphic designer is equipped with everything that is required to create a modern, beautiful and creative website. It is an entirely professional, completely amazing, cleanly designed and visually sophisticated template to be of great use by a graphic designer. It has responsive layout to open on different screen sizes. This WordPress theme for graphic designer is capable of handling different types of content in a thoughtfully beautiful manner. It is perfect for a webmaster who wants to showcase his work in a stylishly graceful manner. Developed on powerful HTML framework, it is easy to customize and modify as per your needs. 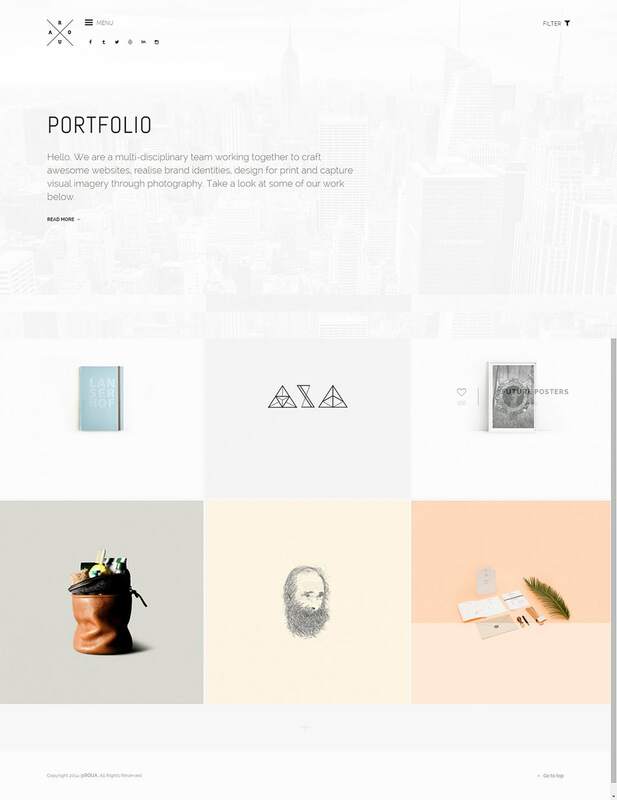 This one is a clean, modern and minimalist WordPress portfolio theme that any graphic designer can use to showcase his skills. It is an unconventional theme specifically constructed to meet the latest demands of a creative professional. 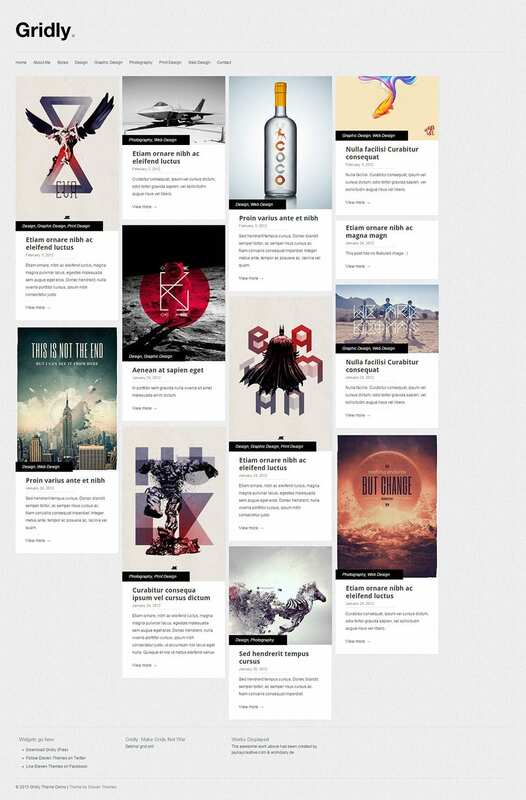 Not just for graphic designers, it is a subtle and slick theme for illustrators, photographers and designers as well. 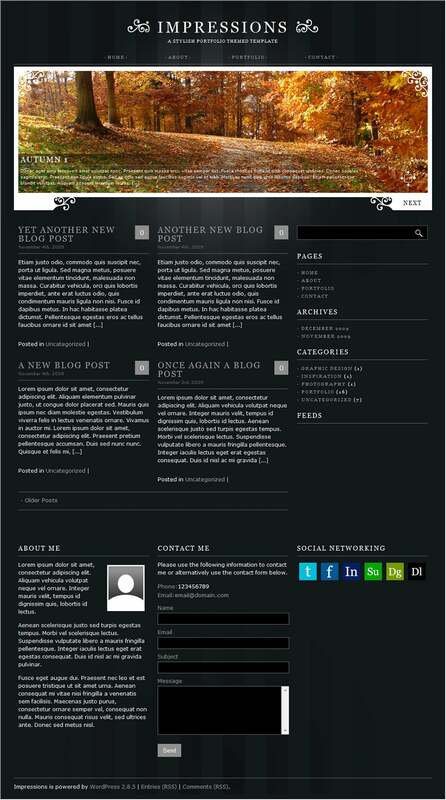 This is a graphically designed WordPress template created by expert and experienced professionals. It has a complex and dynamic approach which always combines the minimalist, utmost slickness with a sense of resourcefulness, intuitiveness and usability. It is highly responsive due to which it can work beautifully on all screen sizes. This graphic design portfolio blogging WordPress theme has the power to create your website as per your requirements. It has unique customizable features that give you access to a handful of impressive modules, elements, layouts, fonts and color options. All in all, it is a perfect theme to make your website look its best. 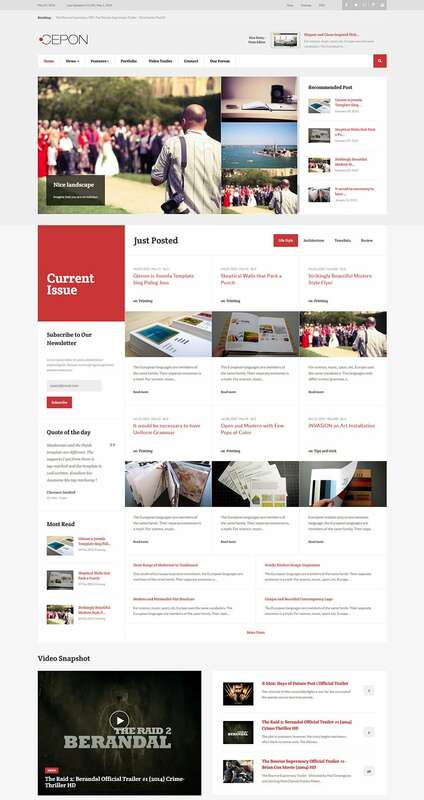 This graphic designer theme is a pliable, powerful, engaging and intelligently designed WordPress multi-purpose theme. It is incredibly potent and versatile website theme that a webmaster can use to craft a professional looking website within minutes, that too without any technical and coding skills at all. Corporate WordPress theme for graphic designer is a refined and polished, technically proficient, colorful and vibrant WordPress creative multi-purpose theme. By putting it together carefully, you can ensure spotless, fully-featured website solution for your business. It is perfectly unique and can be used without any coding skills at all. Whether it is a beginner or professional graphic designer, they should make sure they showcase their portfolios in an intriguing manner. When you have your site, you know that you will build a reputable brand and make your business stand out. One solution to this is to have your own site using themes that have been developed by the best in the industry. Each market or niche has to be approached carefully when designing templates for websites. The developers need to study the behavior of audiences and then come up with themes, which are able to capture the attention of those audiences. You may also see Fashion Designer WordPress Templates. Your graphic design business will of course put more emphasize on the business owners. These are the people who are going to need logos, business cards, brochures, leaflets, and other promotional and brand awareness materials created for them. You have to target and reach these business persons and corporate organizations by building a site that not only demonstrate professionalism but also your creativity, and this is where Best WordPress themes for graphic designers come in handy. Whether you are a professional or a beginner graphic designer, you can use any of these WordPress templates and themes to create a pro looking blog or website to showcase your skills. All these templates have a responsive layout that allows your visitors to access your web pages from different screen sizes.